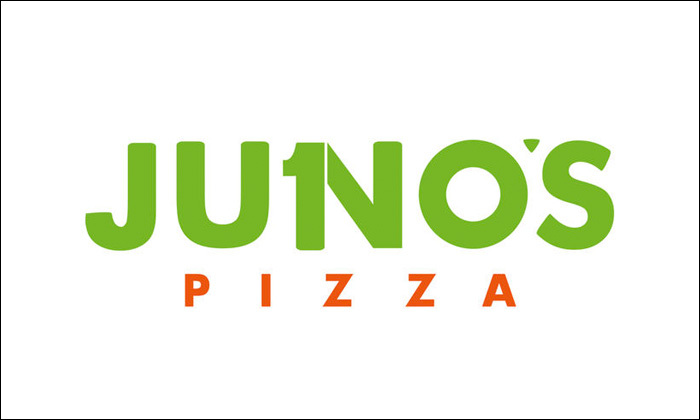 Juno's Pizza has multiple locations across Mumbai. They serve scrumptious pizzas and the chefs are highly skilled and make a wide variety of pizzas. The ambiance is chic and the staff is friendly.